Aging in place is an individual pursuit. Even though it is widespread and growing as something people are doing, it is still approached individually with no standards or customary approach. That’s fantastic – the way we want it and the way it should be. 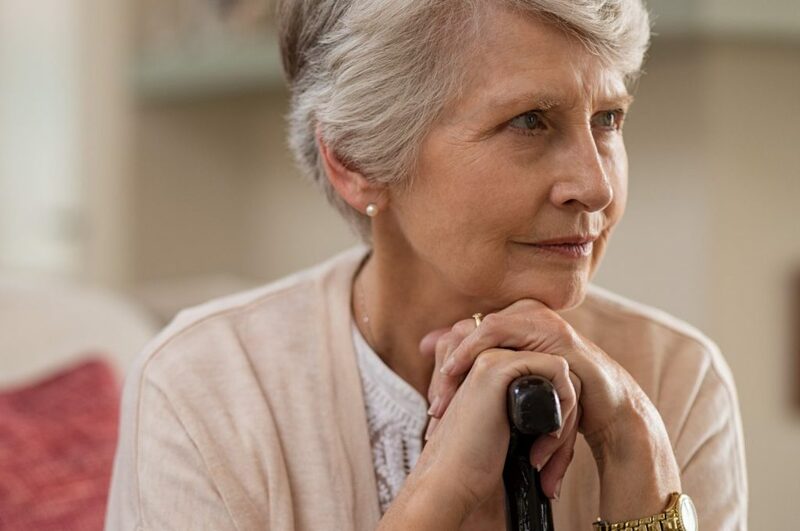 As such, there is a myriad of treatments, approaches, and budgets to use in working with people in their homes to keep them safe and comfortable. Unlike many fixes in life, those for aging in place are totally dependent on the needs and desires of the individuals occupying a dwelling. What we do for one situation won’t necessarily apply to someone else. This is completely different than what we typically experience in other areas of our lives. When we have an issue with our car, we take it to a mechanic or auto parts store and get a new battery, new spark plugs, a new alternator, new brakes, or whatever other parts it might need. Then there are maintenance items as well such as oil changes, light bulbs (headlights, brake lights, turn signals, interior lights, and indicator lights), and new wiper blades. All cars have these items. The specific size, part number, and manufacturer may vary, but every car uses each of these items and plenty more. We don’t get to pick and choose which items we want to use based on our driving habits, budget, or individual preferences. The same holds true for major systems and components of a home such as water heaters, furnaces or air conditioners, appliances, doors, windows, and bathroom fixtures. While the size, capacity, style, brand, location, and, in some cases, the color may vary from home-to-home, all residences have them. We would not expect that any home would be missing any of these items. However, when it comes to meeting the aging in place needs of our clients, there are no such common treatments, products, or designs that we would expect to see in each home. While there can be many similarities in approaches, each design is going to based on the needs, desires, preferences, and budget of the homeowner or tenant – along with the physical characteristics, age, style, layout, and architectural design of the dwelling. We get to approach each aging in place treatment like a blank canvas. This doesn’t mean that anything goes or that we have a blank check or unlimited budget – just that there are no restrictions on our assessments or suggestions. We get to look at the entire picture – from the entrance of the home, the passageways, doorways, windows, lighting, flooring, cabinets, appliances, bathroom fixtures, the way the various rooms are used, furnishings, and anything else we think is impacting the way our clients are using their home. Then we form an opinion of how to move forward after listening to what the clients are telling us about what they would like to see us do for them. What we do for one client, we might not do for another because they have different needs or interests, different priorities, and different sized budgets. There are going to be some treatments that we like doing, such as installing strategically placed vertical grab bars near the entrance to their tub or shower, that we may do for many of our clients as a safety improvement regardless of other treatments we offer. This is something that we encourage, but it isn’t necessarily done in each home we work with because they might already exist, higher priorities could take precedence, or the client may object to having them. We get to talk with our clients and learn what they need to achieve in their home to enable them to feel safer, more comfortable, and to have the items in their home be more convenient for them to use. We get to find out what are issues for them and how they would like to see them fixed. We get to ask about any concerns with getting around their home or in having enough space for using their home well. All things being equal, we might have our top five, top ten, or top twenty features, treatments, or improvements that we generally like to use for modifying a dwelling space to help people age in place well, but all things aren’t equal. Therefore, whatever our list of preferred treatments is, we only get to use those that match up to what the client needs and wants – and possibly some items that aren’t on our list of common solutions because the client has needs that we don’t encounter that often. The important thing to remember is that we can provide many solutions for our clients based on what they need and want and that none of them have to look exactly alike or follow a prescribed approach. We may have some favorite treatments, but the needs of the client are going to dictate what gets used. With our knowledge of the various physical features in the home and the client relates to them, and with our collaboration with other professionals that can assist us with the design, we get to create a truly unique solution for each client.